Meghan received her BS in Biology in 2014 from Emory University in Atlanta. During her undergraduate career she worked as a research assistant in Prof. Leonard Howell’s lab at the Yerkes National Primate Research Center in Atlanta, where she studied the social effects of MDMA on mice and squirrel monkeys. Meghan joined the Karumbaiah lab as a Master’s student in August 2014. She stayed on to continue her doctoral thesis focused on the development of diagnostic devices and novel interventional therapies to detect and treat aggressive brain tumors. 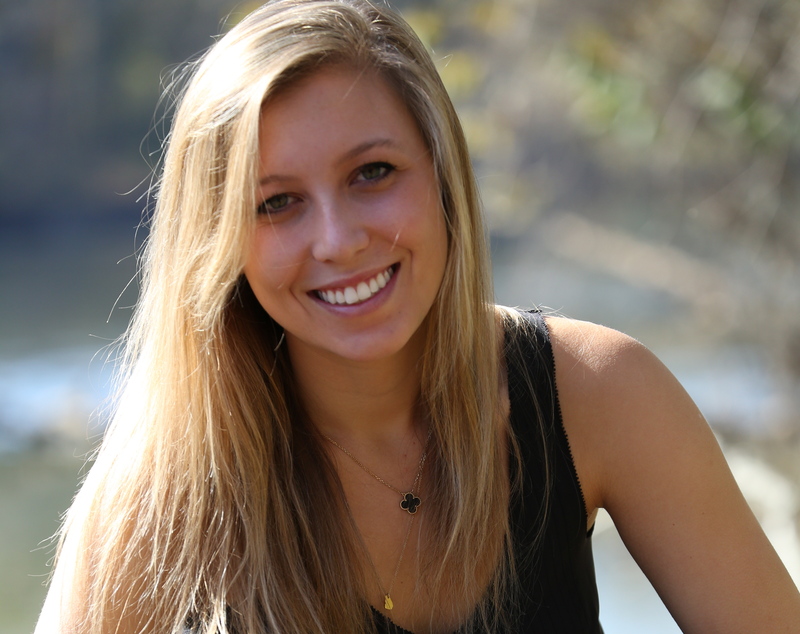 Meghan has received many student awards for her graduate work, including the 2018 Coverdell Neuroimaging Scholarship, 2018 Innovative and Interdisciplinary Research Grant Award, and the 2017 ARCS Foundation Scholar award ($22,500) for significant accomplishment in biomedical and public health-related research directed towards preventing, treating, or curing human disease.